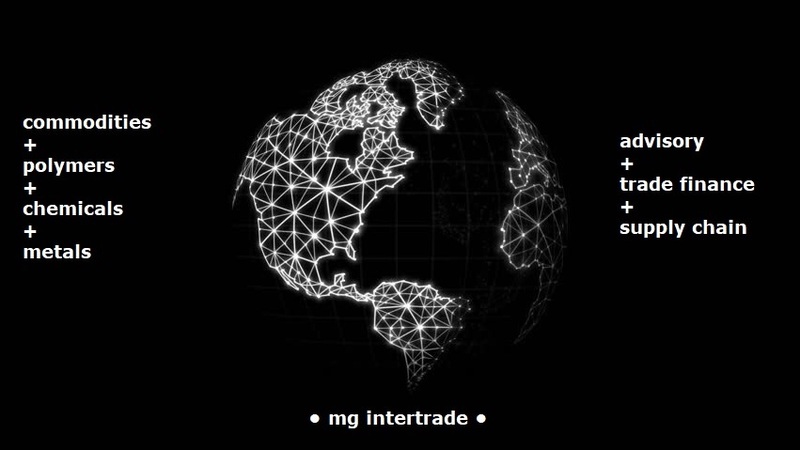 MG Intertrade facilitates global commerce through the trading, distribution, resale, financing and marketing of industrial chemicals, metals and polymers through strategic global channels and markets. 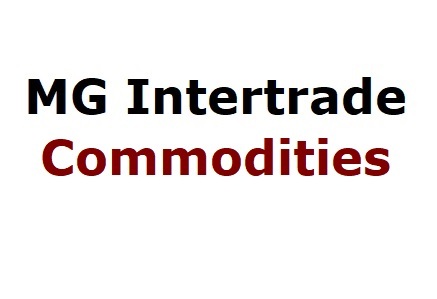 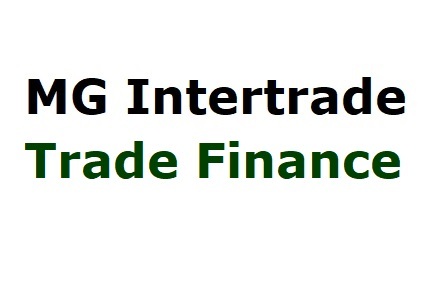 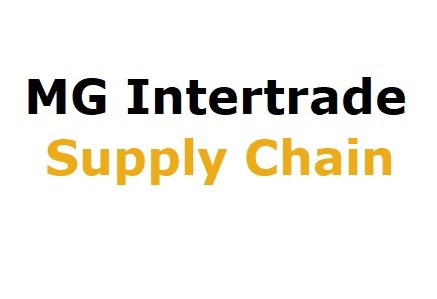 MG Intertrade is a globally diversified, independent commodity trading, financing and logistics house, using our sectors’ knowledge and global supply bases, we source and market commodities to industrial consumers globally. 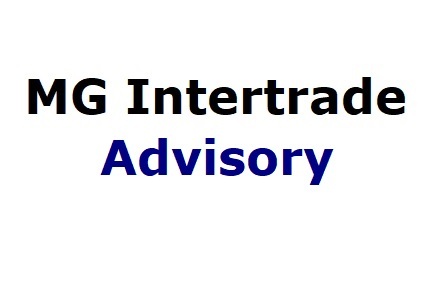 © Copyright 2012-2019 | MG Intertrade | All Rights Reserved.